Wing Chun Sword is made of the polypropylene, it is durable and strong so it can be used in intensive trainings. Sold in pairs. 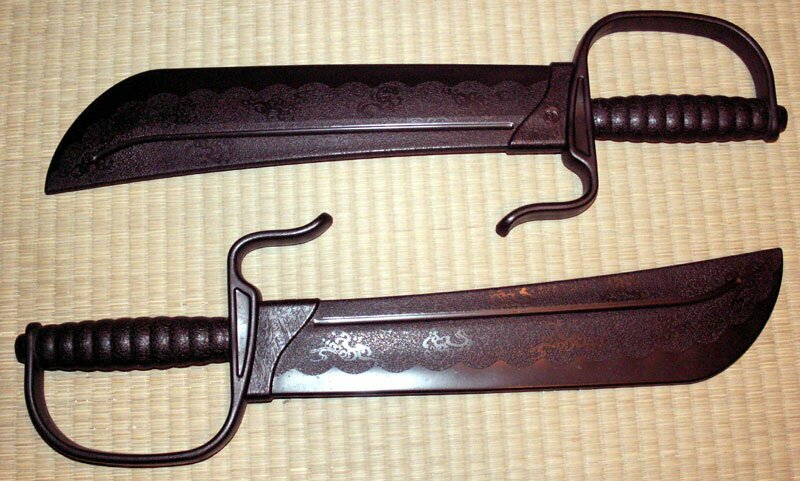 The swords are a little bit too light in weight, but usable for teaching the Wing Chun form. ... I'm content with them.